Invest in a new phone system for your business in 2019! 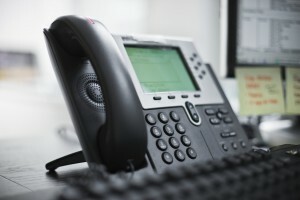 Finding the right telephone system for your company may seem like an easy task. But choosing the wrong option can leave you with a phone system that is ineffective, and that makes your employee’s jobs harder. Not only can the wrong system leave you with gaps in your abilities, but it may cost you more money over time. One of the first things you must do when weighing your phone options is to test the usability and features of each thoroughly. Not only can this help you learn what you need in a phone, but it can help you identify if a system is too complicated. Some services have complex operations that require a specialist to be hired for even the most straightforward task. Not only does this waste your time and money, but it can result in a system that your staff can’t use to its full potential. There are two main types of phone service tech; Voice Over Internet Protocol (VOIP) and Private Branch Exchange (PBX). Each system has its own benefits, and depending on your needs and usage you may find that one option over another is best suited for you. VOIP options function as individual units, with each having its own internet connection and operating system. PBX units use a central hub machine that connects each other phone. 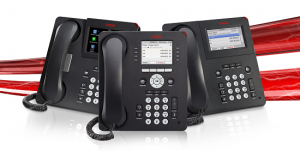 PBX units are expensive up front but adding additional phones can be done cheaply. 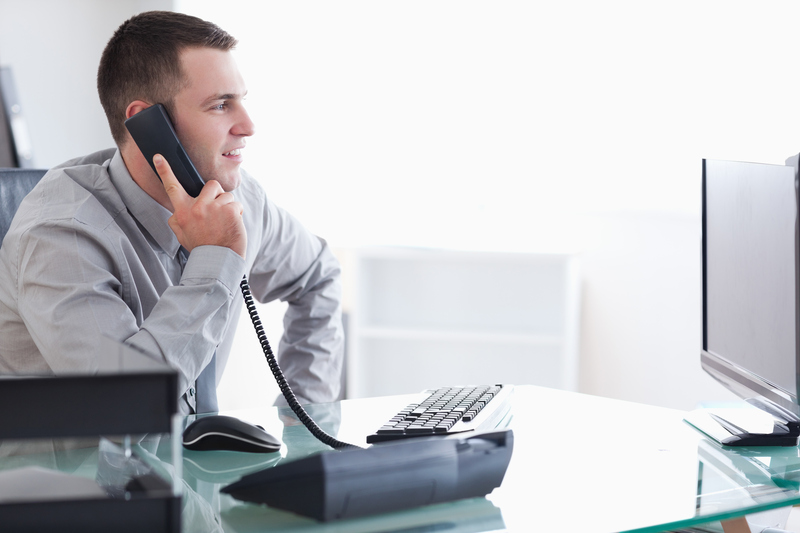 VOIP units are costly, but when you only need a few units, they may be more cost-effective. The makeup and spread of your staff can make a huge difference in what type of phone system you should choose. In a large office with many employees, you will need far more line than in a smaller office. Additionally, if you have a smaller office but intend to grow in the near future, you may want to plan ahead. Consider what option s you will need. 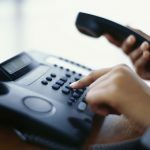 Conference calling potential, call forwarding, automated reception, and voicemail are all options that may or may not be included with every phone system. Knowing what you need and what you can sacrifice can help narrow down your choices. This entry was posted on Friday, January 25th, 2019	at 4:00 pm	and is filed under Uncategorized	. You can follow any responses to this entry through the RSS 2.0	feed. You can leave a response, or trackback from your own site.